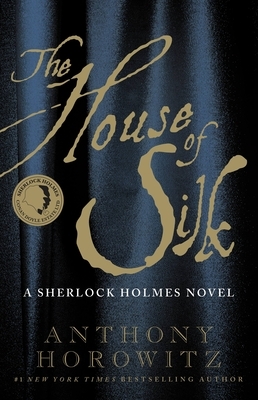 Sherlock Holmes is the greatest detective in literary history. For the first time since the death of Sir Arthur Conan Doyle, a new Holmes story has been sanctioned by his estate, whetting the appetites of fans everywhere. Information about the book will be revealed as deliberately as Holmes himself would unravel a knotty case, but bestselling novelist and Holmes expert Anthony Horowitz is sure to bring a compelling, atmospheric story to life. With access to the estate's archives and careful study of the original stories, Horowitz is sure to weave a tale that satisfies new fans as well as the most dedicated Baker Street Irregular.